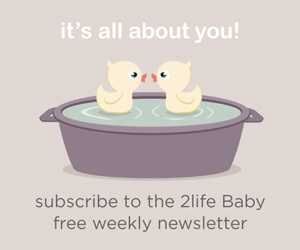 It’s a cliché, but it’s true: those early childhood years go by so quickly. 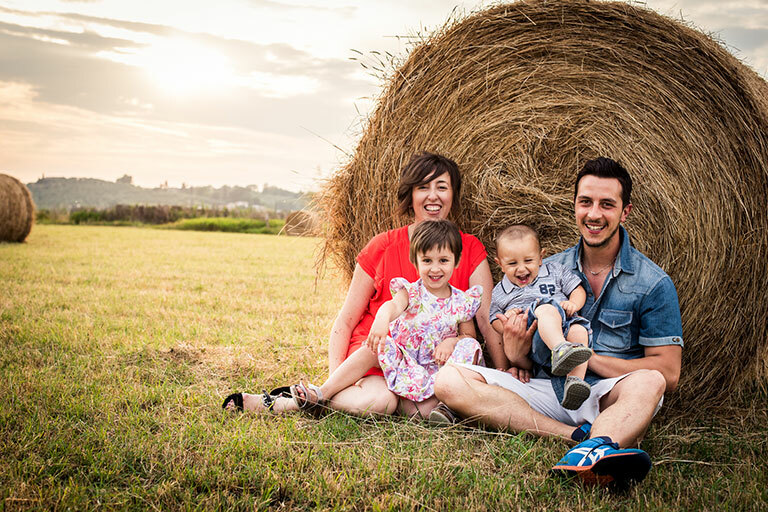 Why not capture the magic with a beautiful family photo shoot? 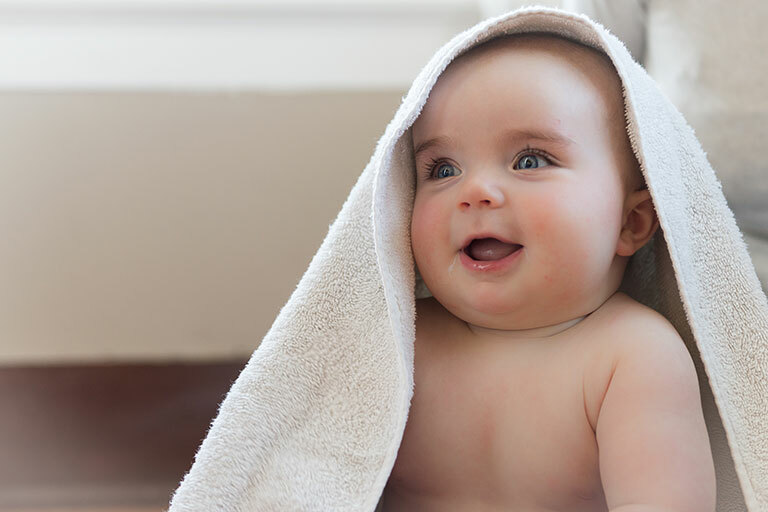 At 6 months old, take the opportunity to capture your baby’s adorableness with a professional photo shoot. Photographer, Hailey Faria, wanted to capture the simple, smile-making moments between a mother and her daughter. The beautiful result is an intimate shoot on the beaches of Hawaii that captures their connection. 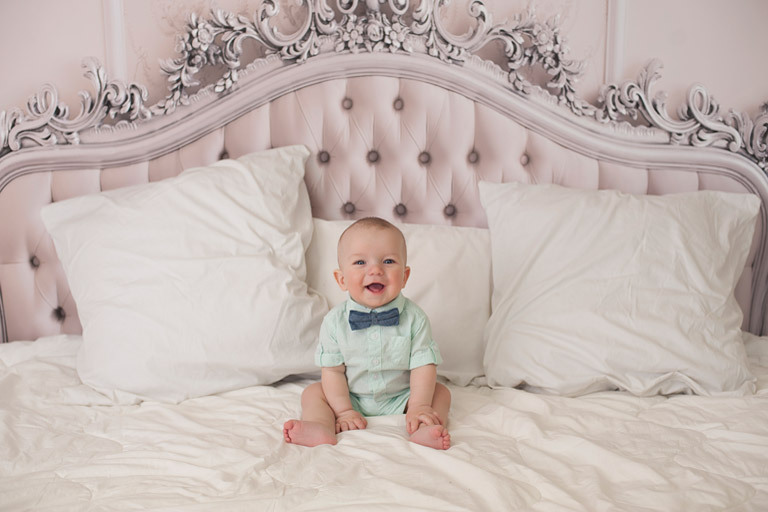 Take the opportunity to capture your little one’s adorableness with a professional photo session. Here are 12 babies who posed and giggled and smiled in front of the camera. 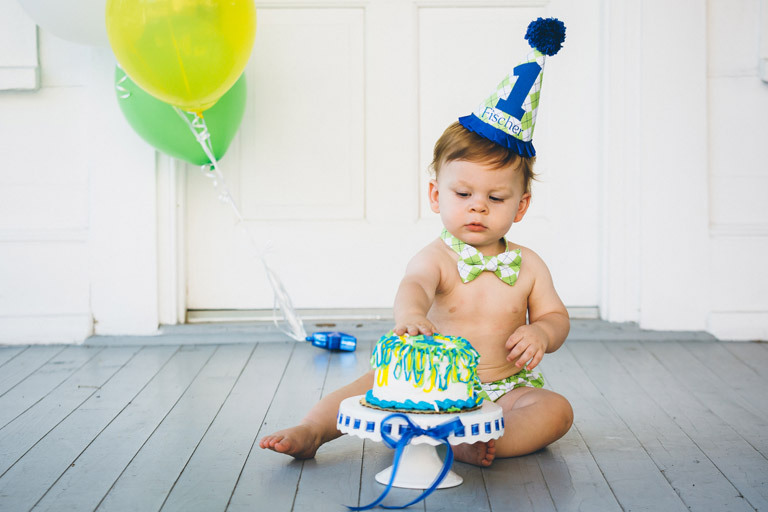 There are countless ways to celebrate your baby’s first birthday, from cake smashes to big bashes. Find inspiration from these pint-sized partiers who marked this milestone with a professional photo shoot. 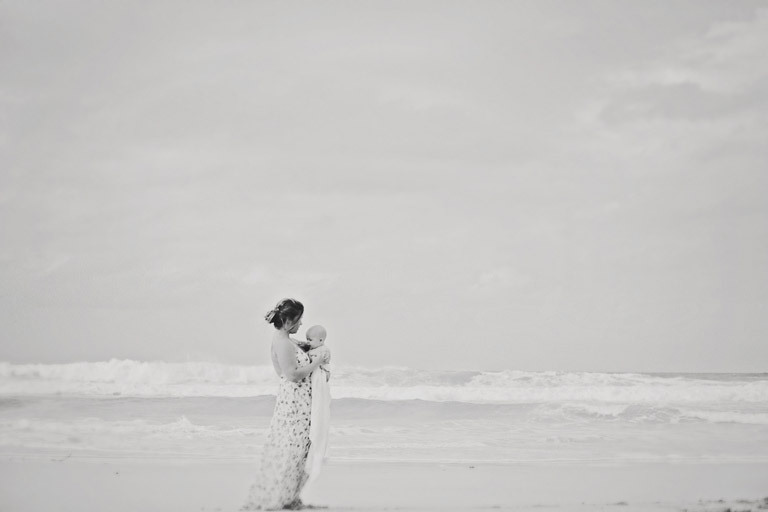 Meet Shara, the gorgeous mama in this maternity session by Lauren Weeks Photography. You can’t tell from the pictures, but Shara “isn’t a fan of photos,” and she was reluctant to pose for the camera. But there’s an extra special reason why she did it, anyway: love. 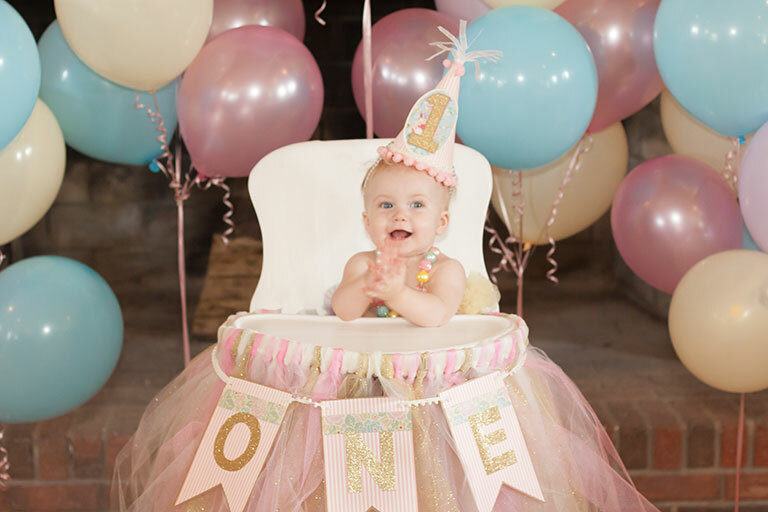 Your child’s first birthday is an important milestone for the whole family–and definitely one worthy of celebration. 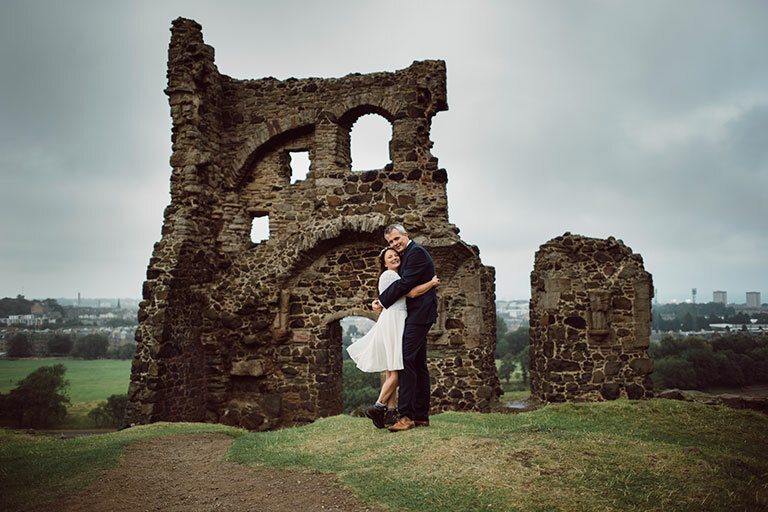 After meeting via an online dating site, travelling extensively together, and having a son, Laura and JP decided it was time to (literally) tie the knot. Brace yourselves, because you’re about to be hit with a triple shot of cuddly-baby Valentine’s Day cuteness! 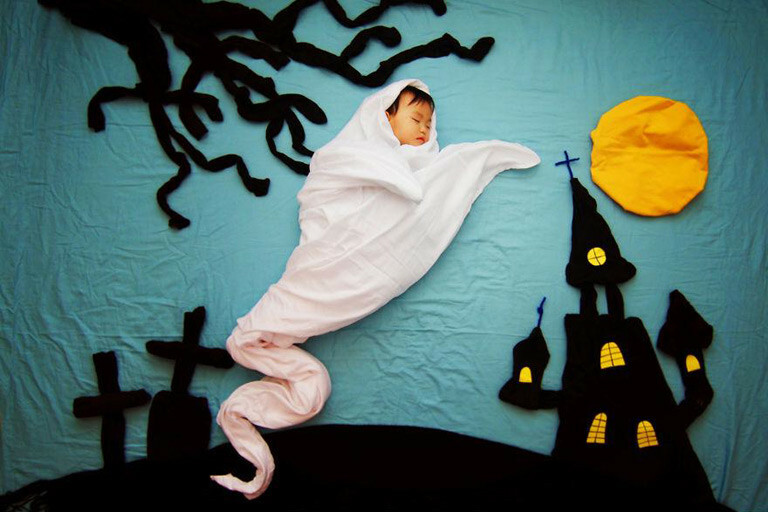 Looking at these impossibly sweet photos is the visual equivalent of devouring an entire box of chocolates in one sitting. It is just too much!